Roald Dahl’s delightful and magical story of young Charlie Bucket and the mysterious confectioner Willy Wonka is now playing at Sydney’s Capitol Theatre! Are you planning your Charlie and the Chocolate Factory show experience – or have you already bought your tickets? 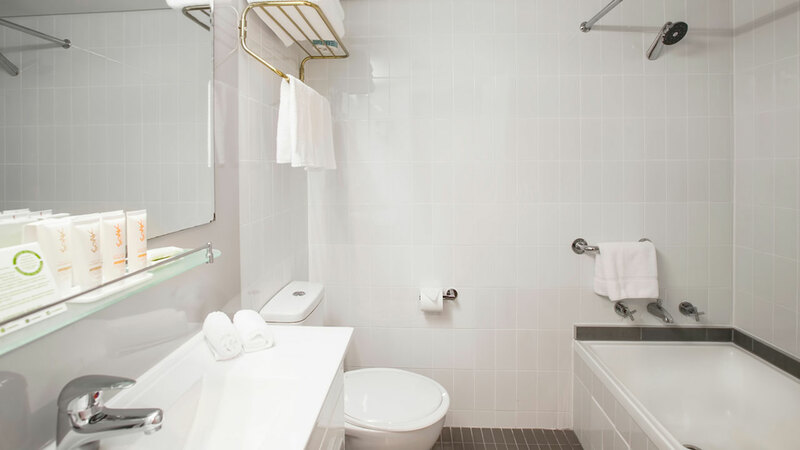 Then look no further than Metro Hotel Marlow Sydney Central (located directly opposite the Capitol Theatre) as your SWEET place to stay pre or post-show! 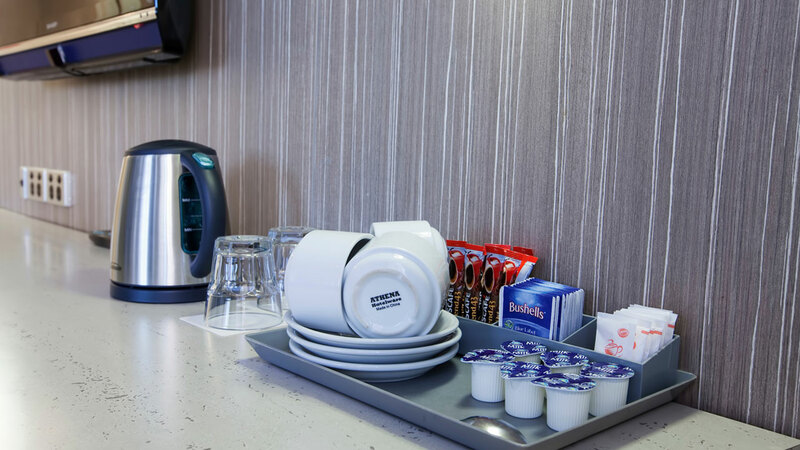 Treat yourself and your loved ones to an incredible show, topped off with a convenient stay at Metro Hotel Marlow Sydney Central : it’s the perfect recipe for a delectable and magical experience! Additional Wonka Candy Collection Bags can be purchased at the Capitol Theatre. Book by 6 June 2019. Valid for stays until 10 June 2019. Subject to availability. Offer may be extended dependent on show dates.